If you would like to make a donation or give an offering or tithe please click on the Make a Donation below and it will be accepted through our secured "Pay Pal" Account. We appreciate your faithfullness in giving to the Relationship Enrichment Center/Beit Tikkun House of Restoration. Malachi 3:7-10New Living Translation (NLT)(7) Ever since the days of your ancestors, you have scorned my decrees and failed to obey them. Now return to me, and I will return to you,” says the Lord of Heaven’s Armies.“But you ask, ‘How can we return when we have never gone away?’ (8) “Should people cheat God? Yet you have cheated me!“But you ask, ‘What do you mean? When did we ever cheat you?’“You have cheated me of the tithes and offerings due to me. (9) You are under a curse, for your whole nation has been cheating me. 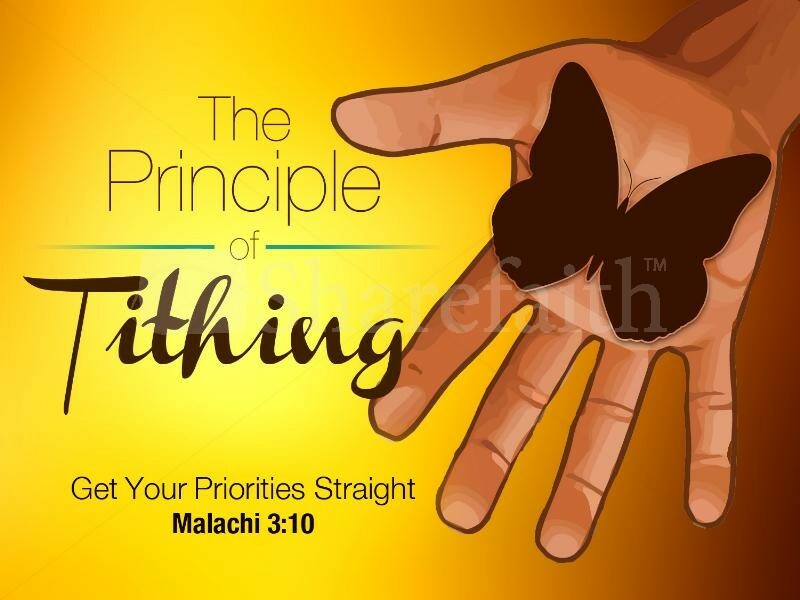 (10) Bring all the tithes into the storehouse so there will be enough food in my Temple. If you do,” says the Lord of Heaven’s Armies, “I will open the windows of heaven for you. I will pour out a blessing so great you won’t have enough room to take it in! Try it! Put me to the test!